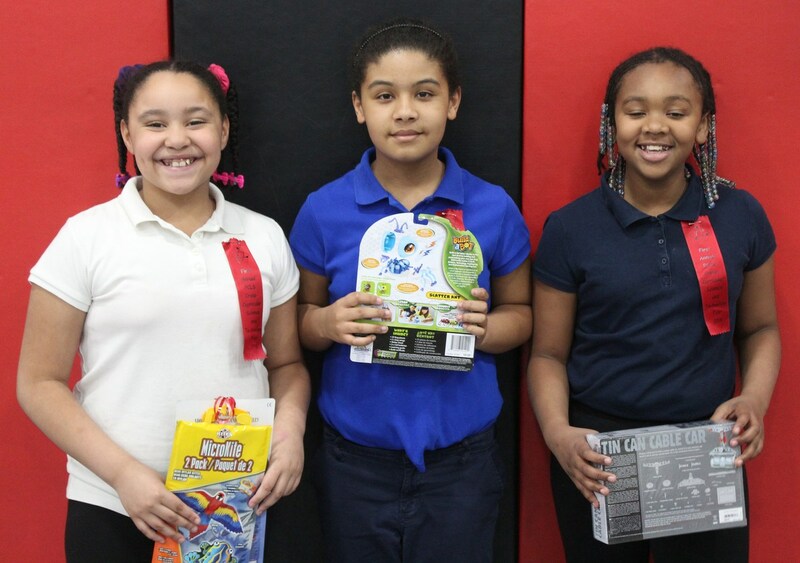 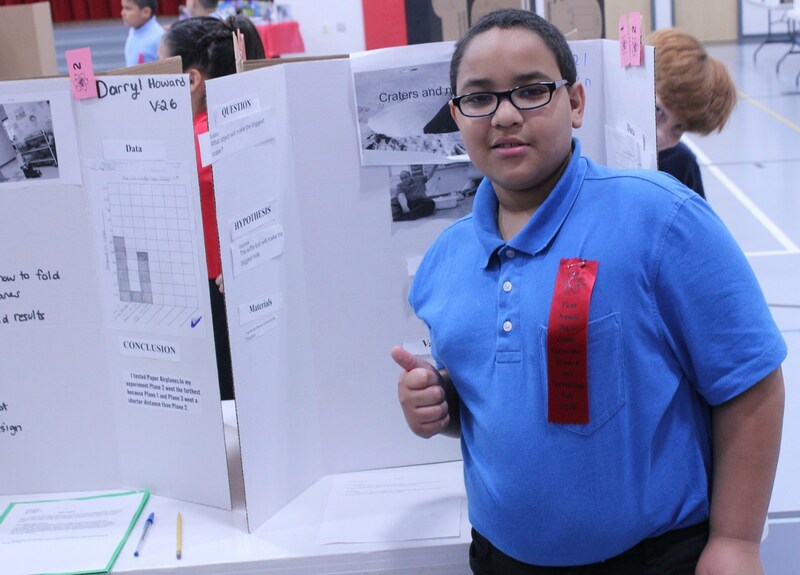 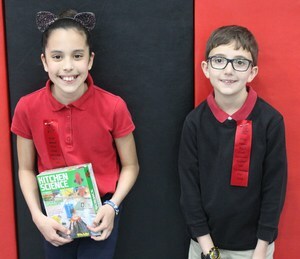 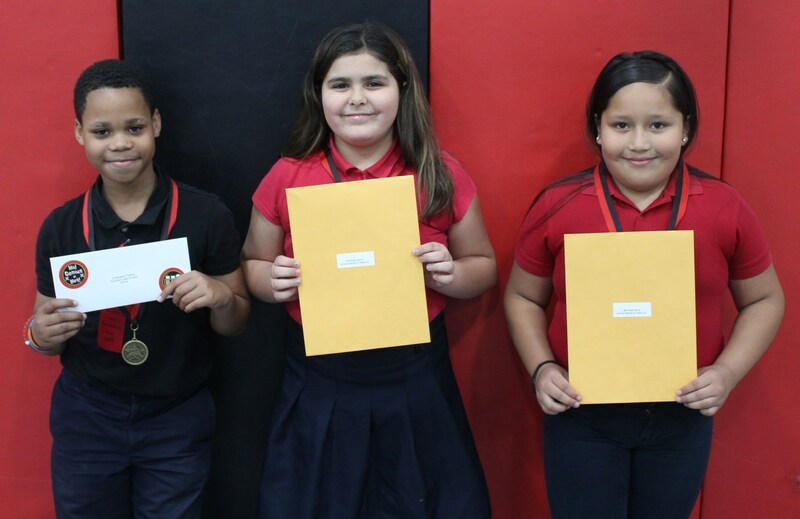 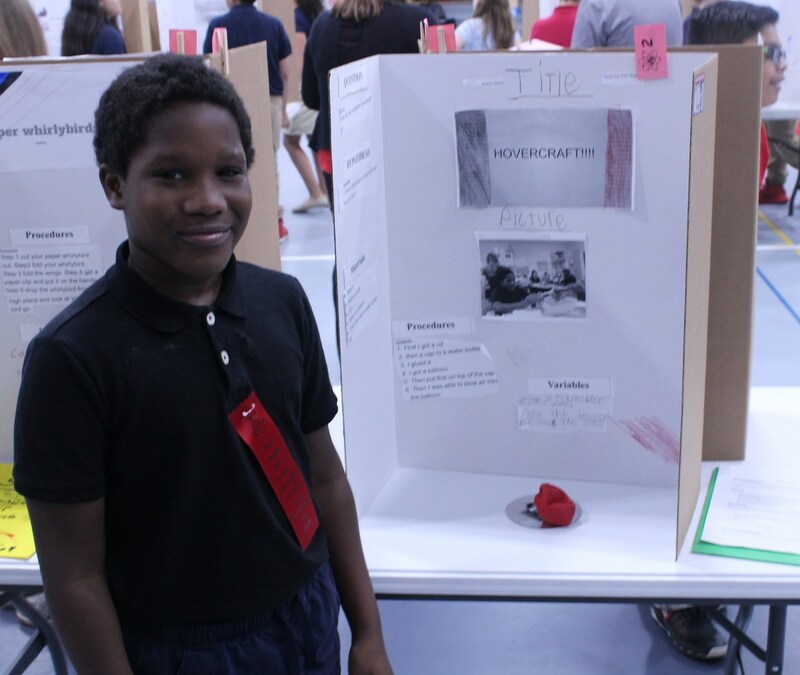 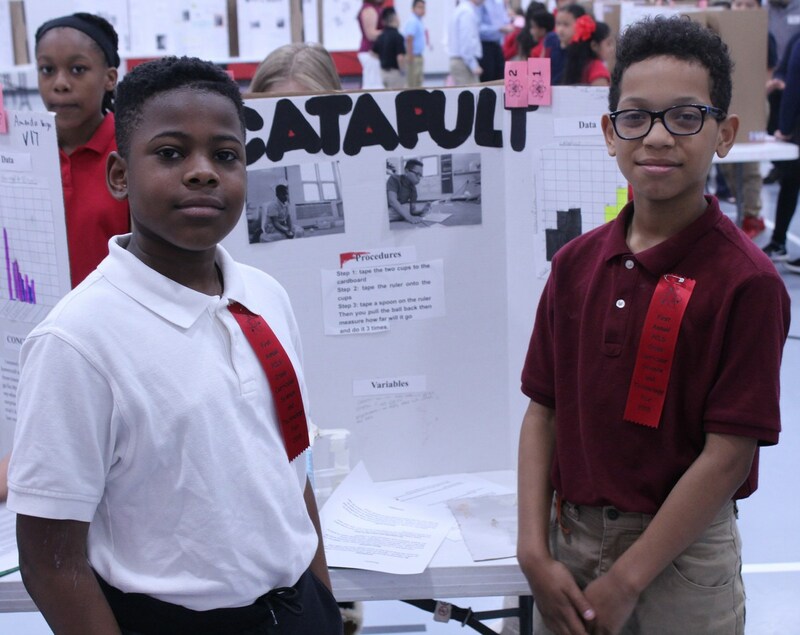 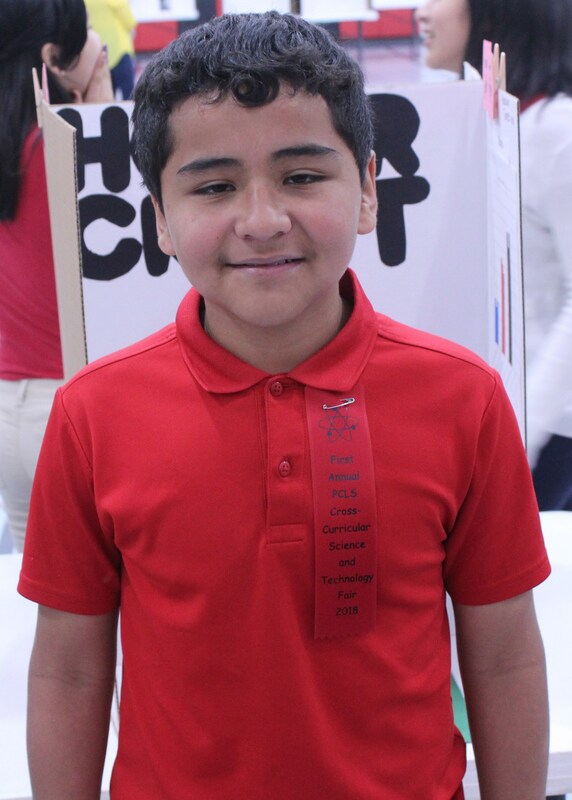 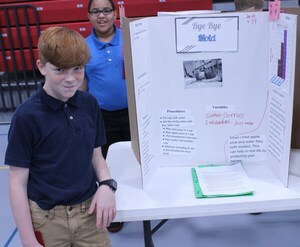 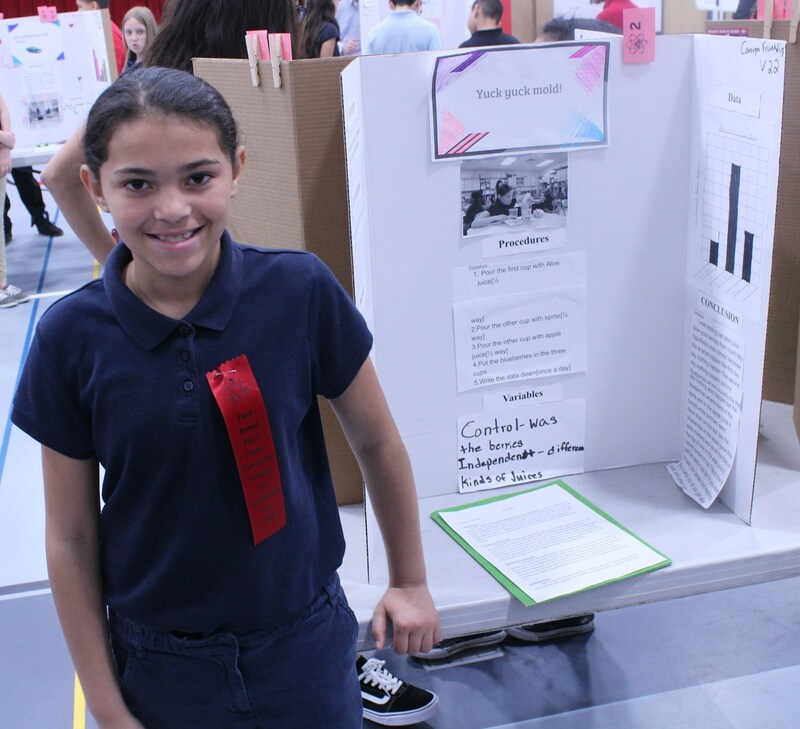 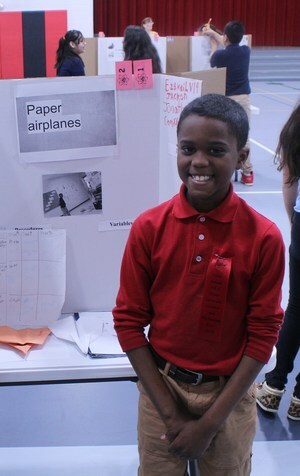 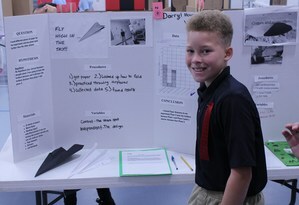 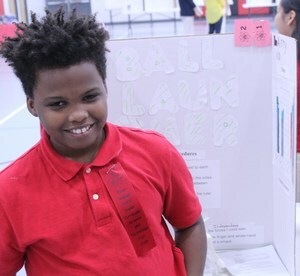 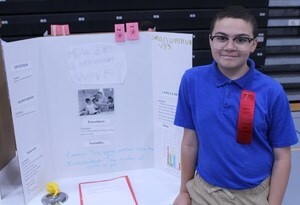 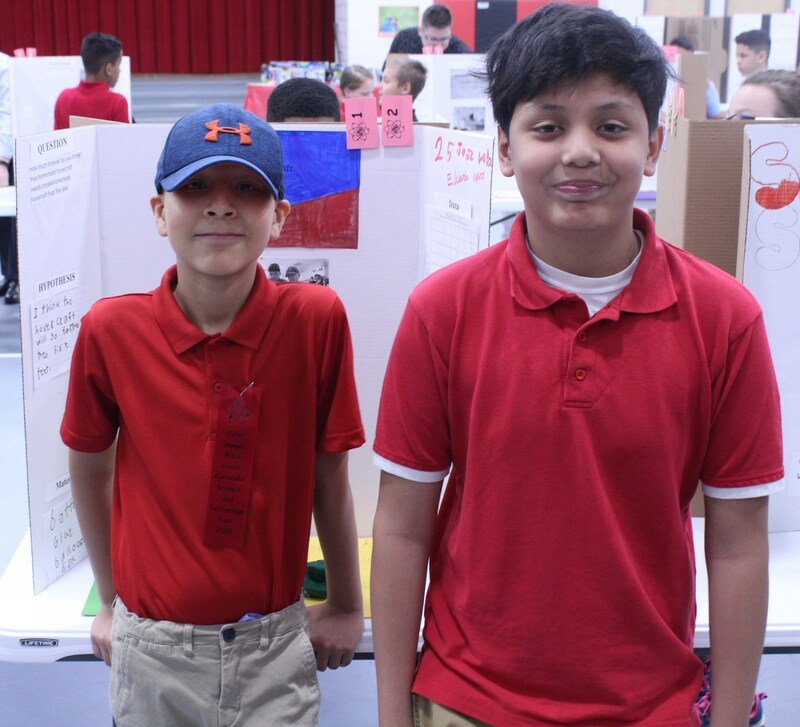 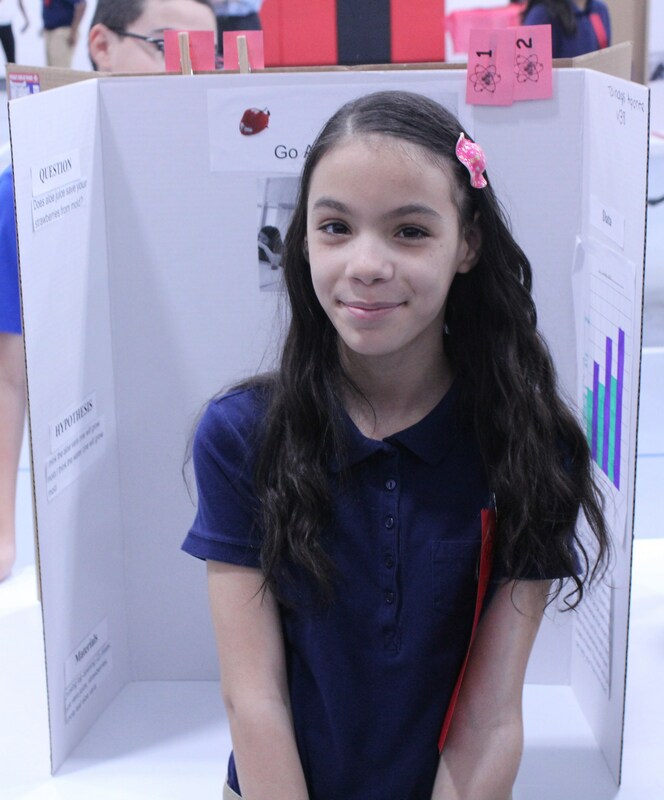 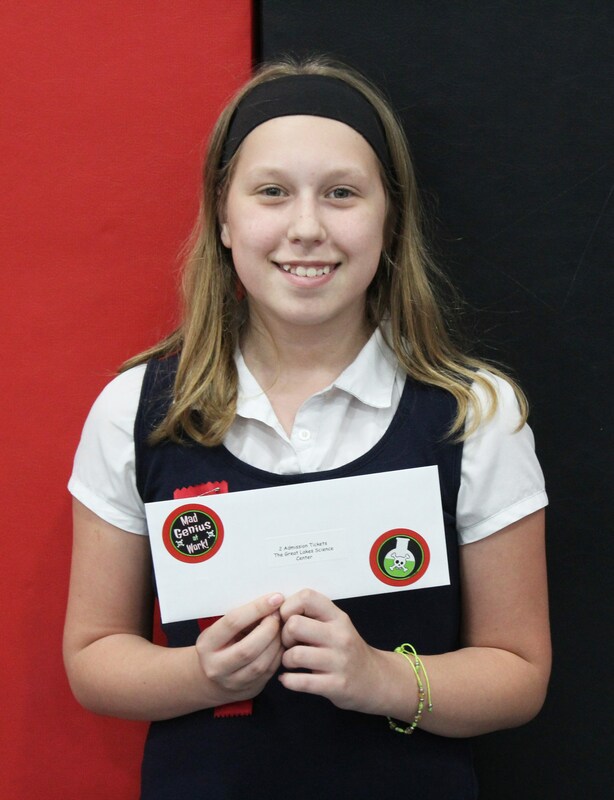 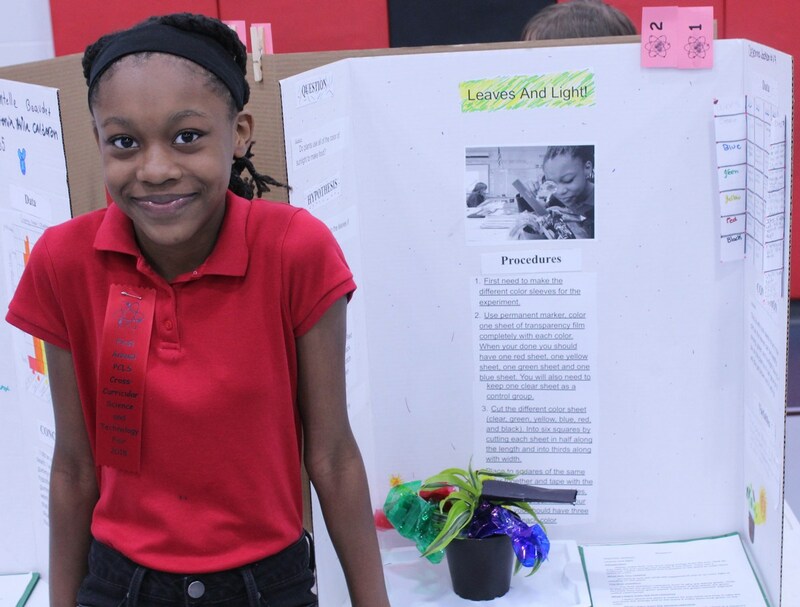 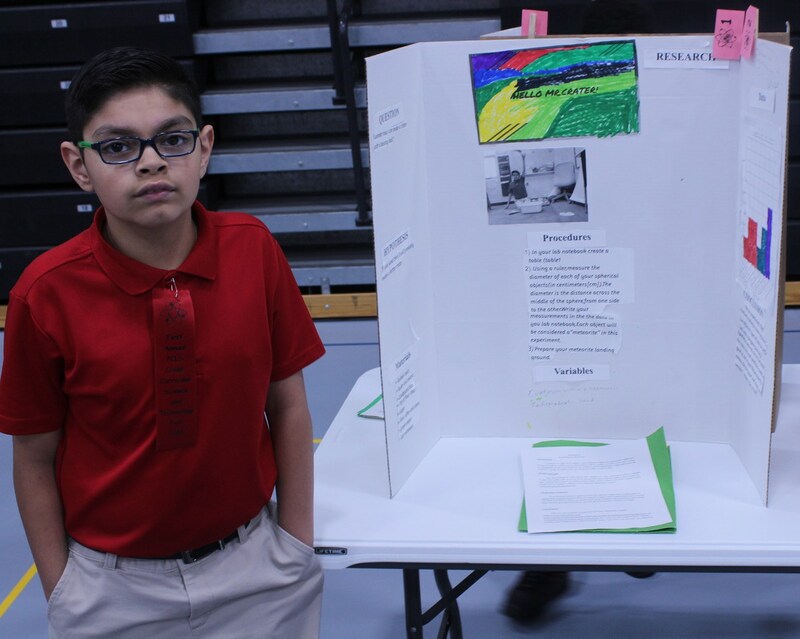 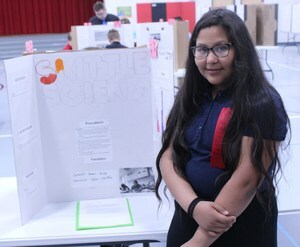 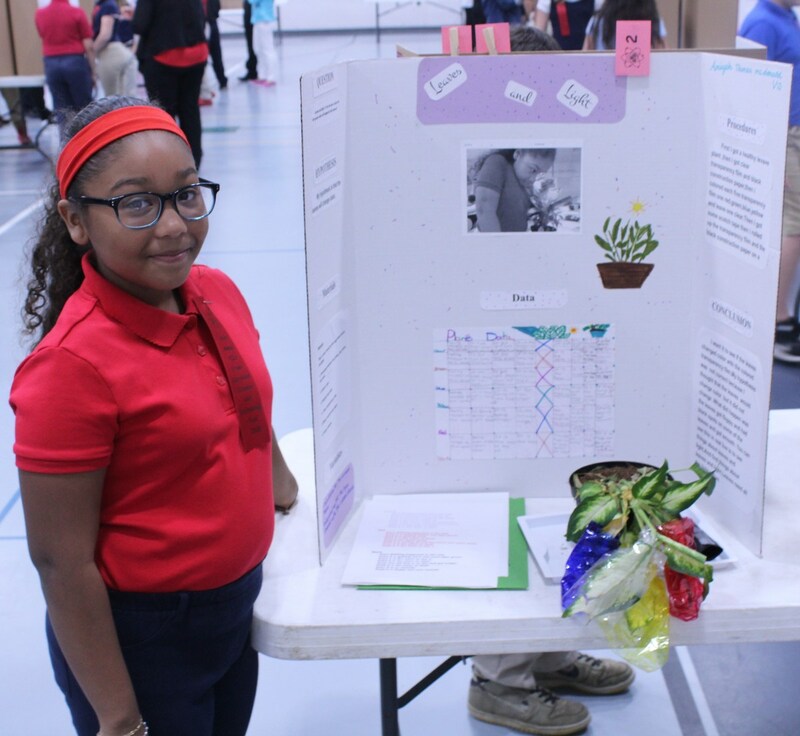 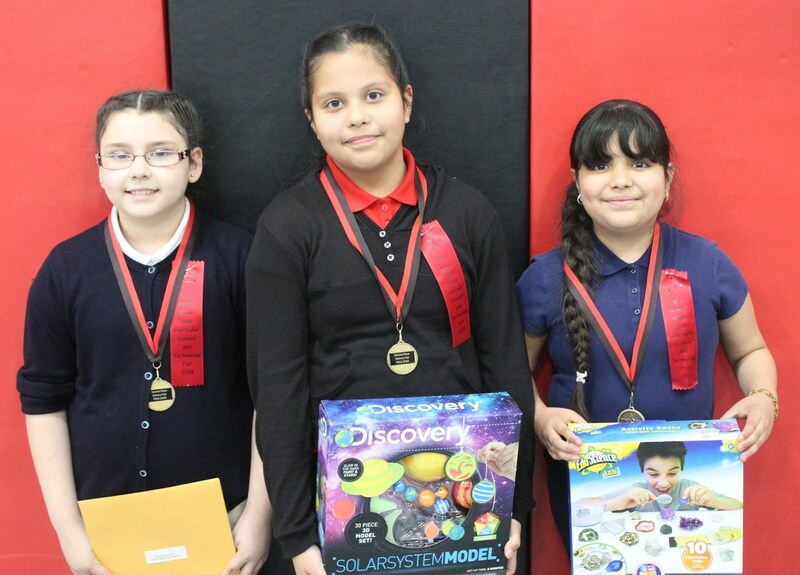 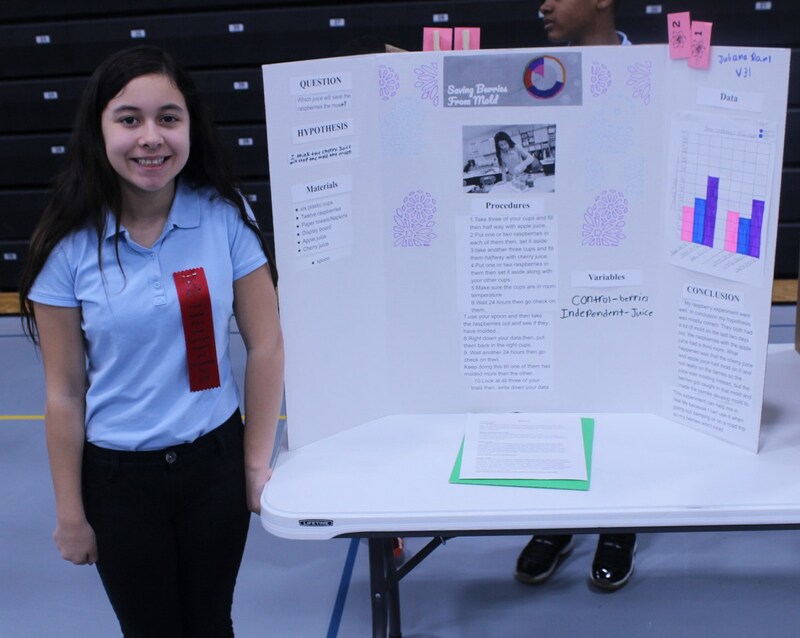 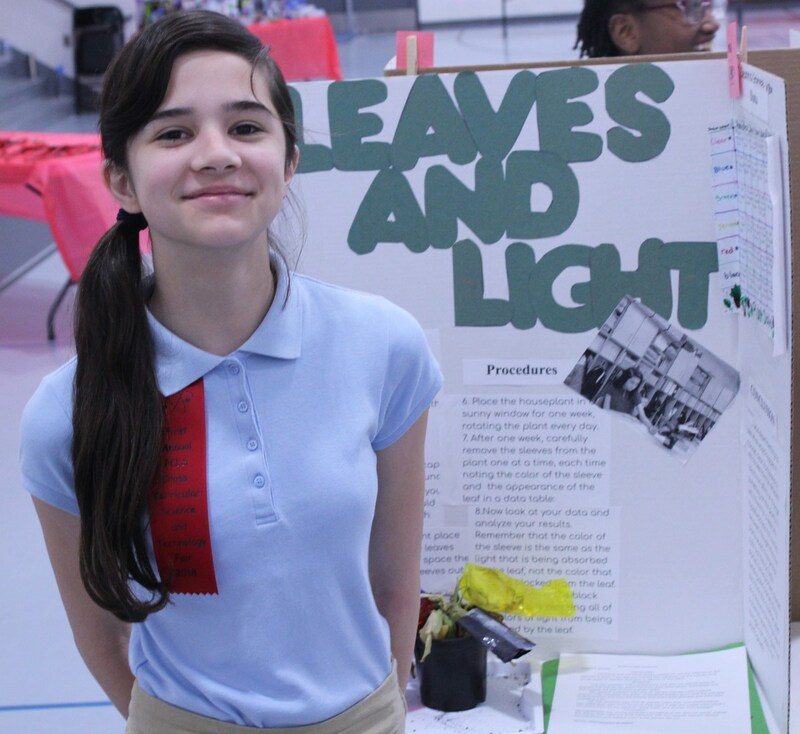 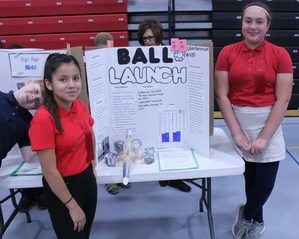 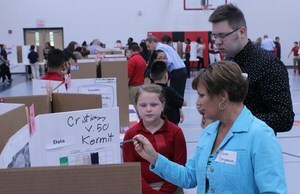 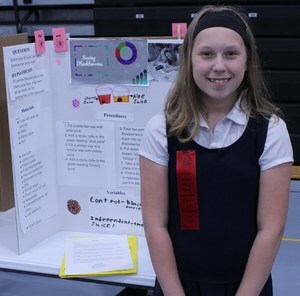 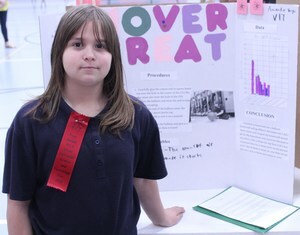 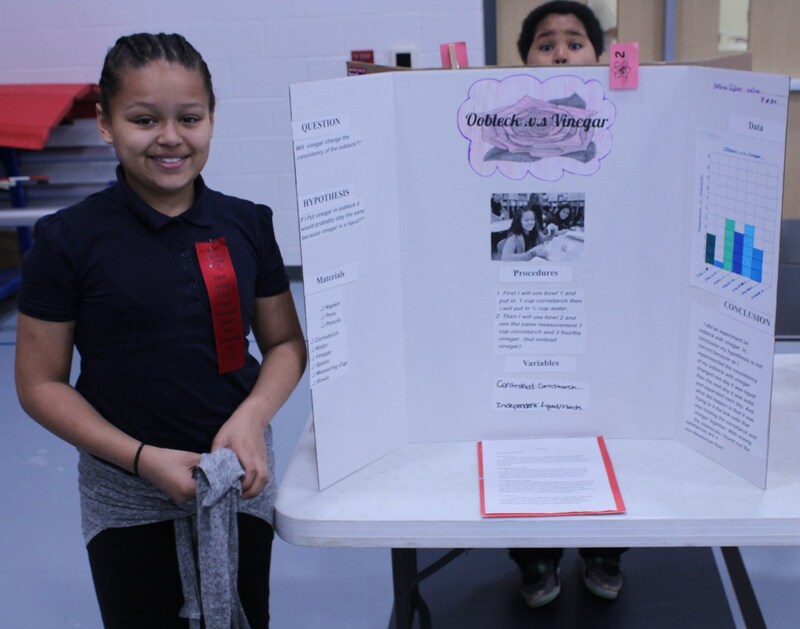 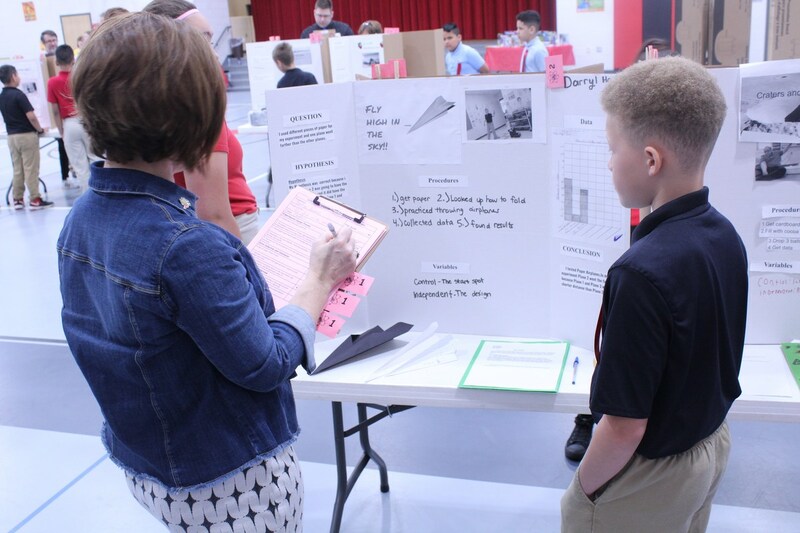 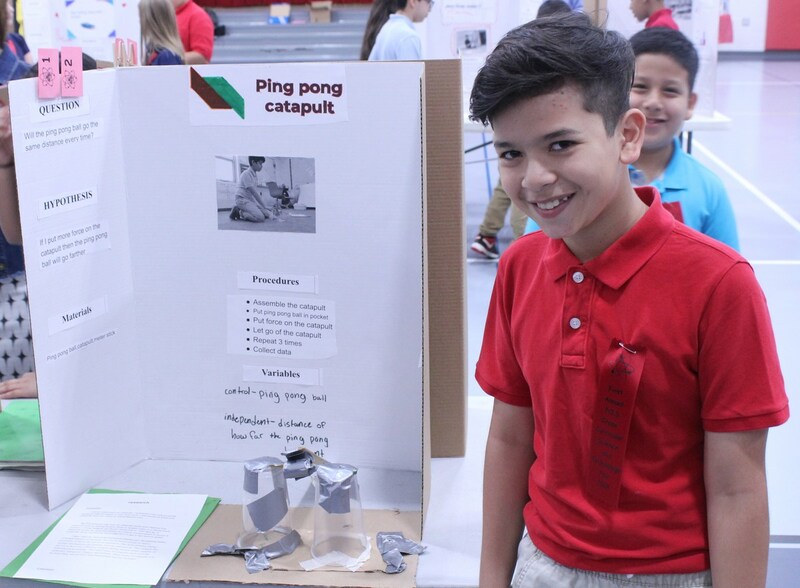 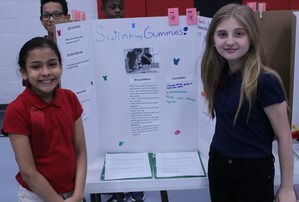 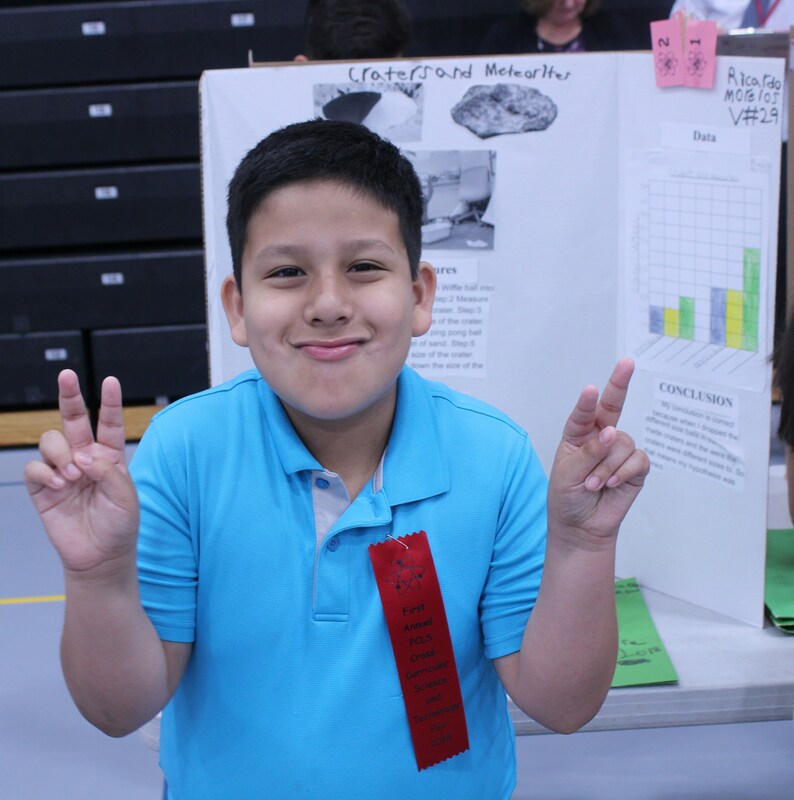 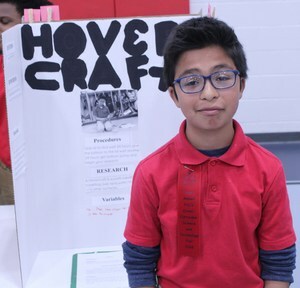 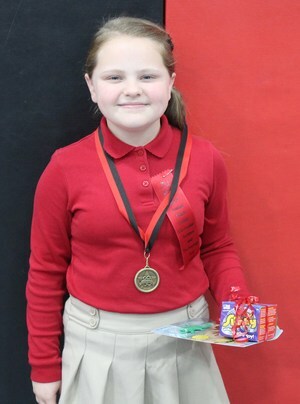 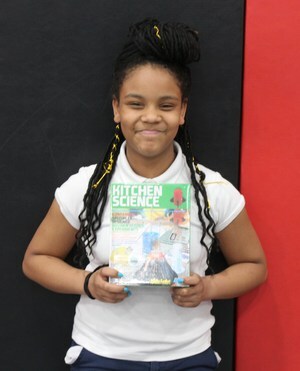 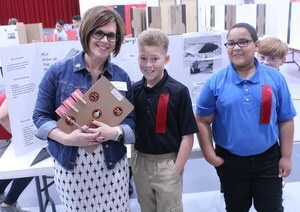 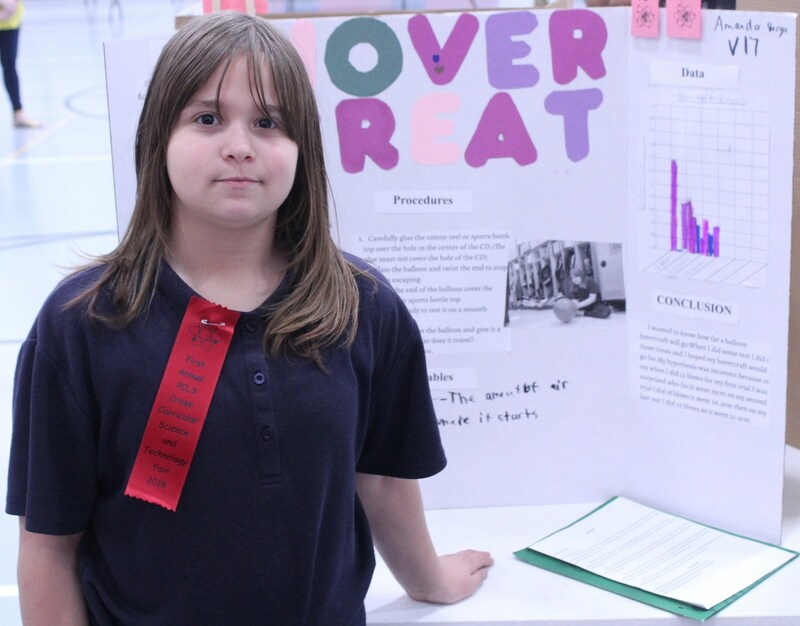 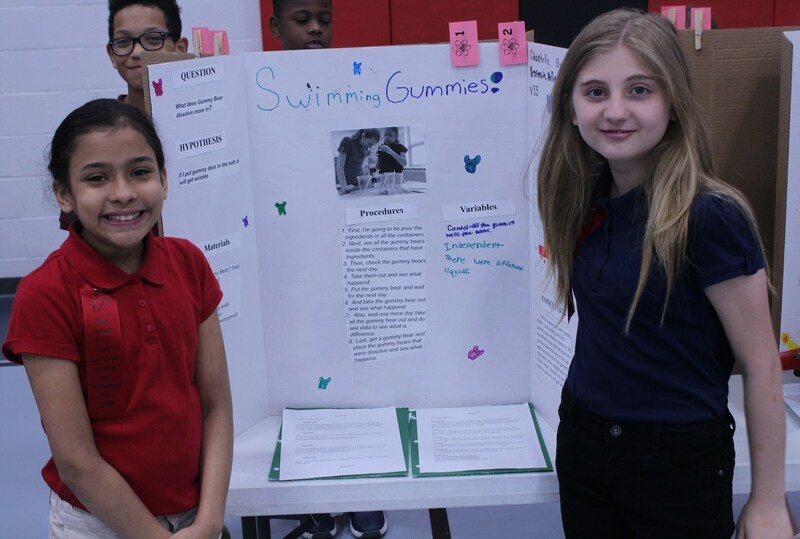 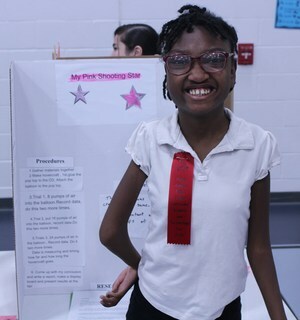 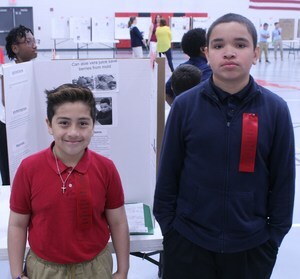 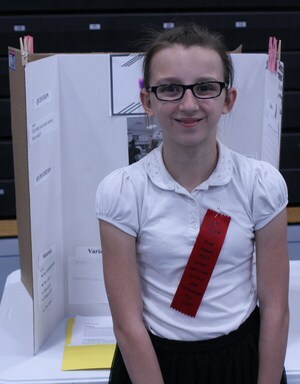 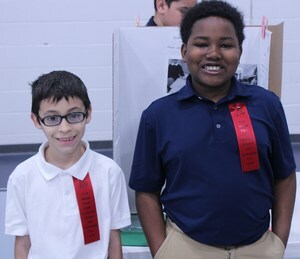 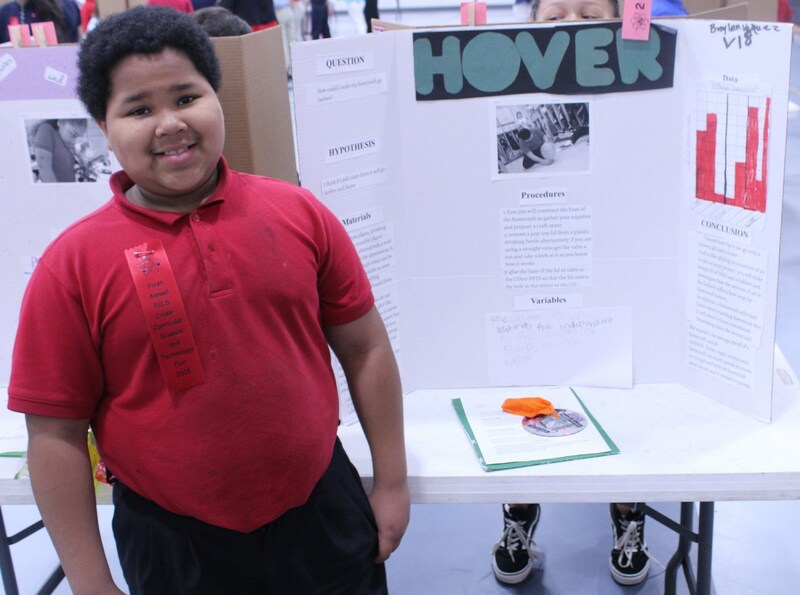 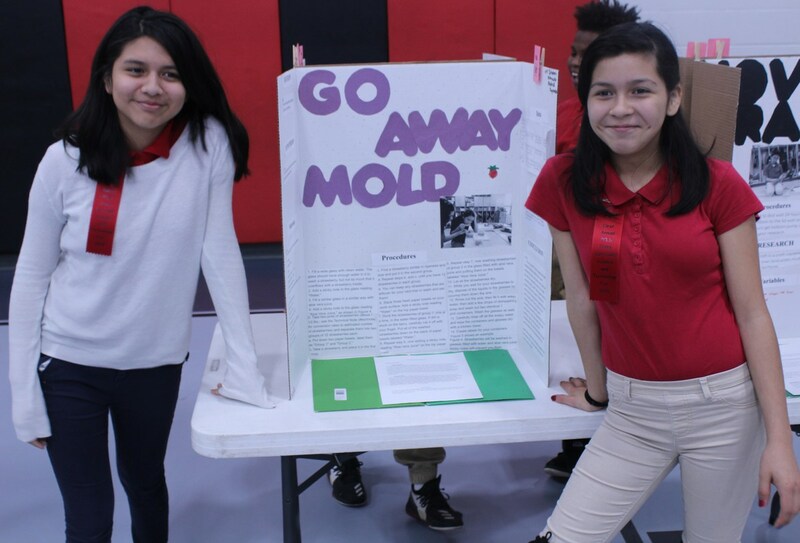 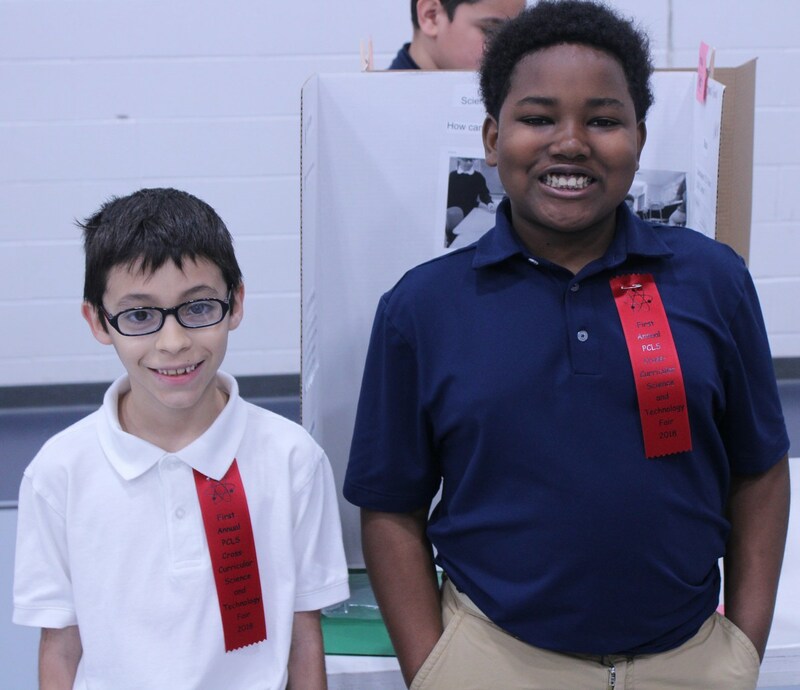 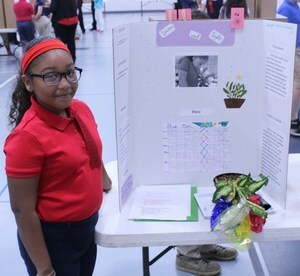 Chestnut Elementary and Painesville City Schools is proud of all the hard work our students dedicated to their projects in this year's science fair. 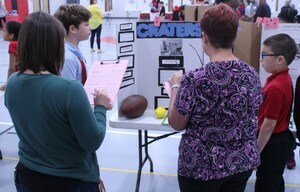 We would like to thank district curriculum department staff members Wendy Camper, Nicole Byers, and Erin Cirino for ensuring that this event is a fundamental component of our science curriculum. 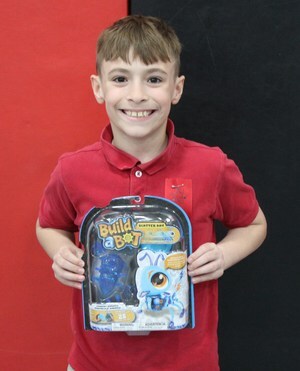 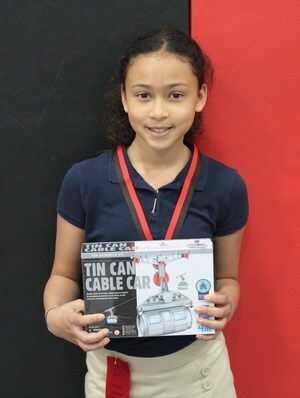 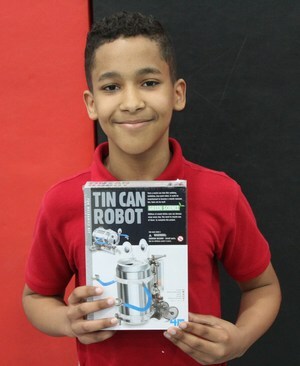 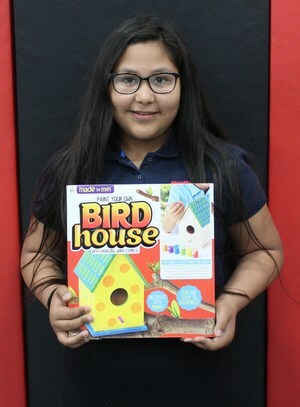 By offering hands on learning opportunities, we hope to foster a passion that learning can be both enriching and fun. 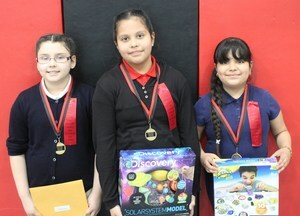 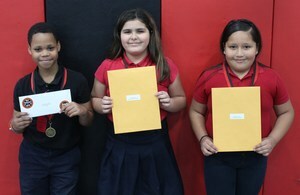 1st Place: Jacob Boehm and Sofia Martinez "Landslides"
2nd Place: Karyme Lopez, Arleni Bustos, and Valeria Nila "Fabric vs. 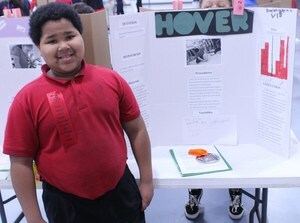 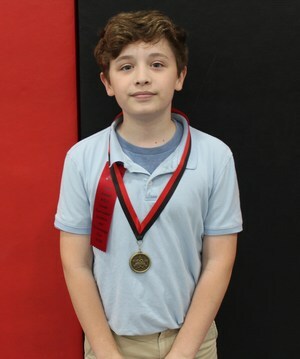 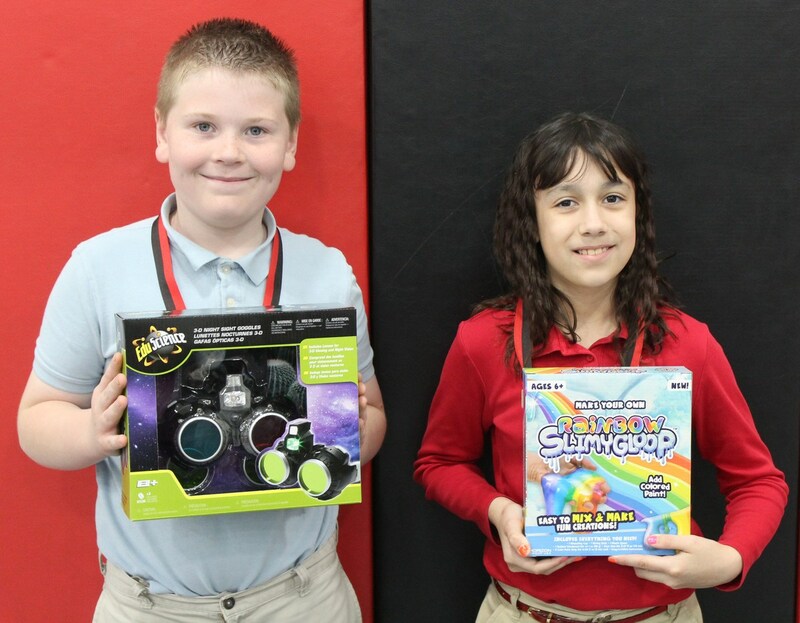 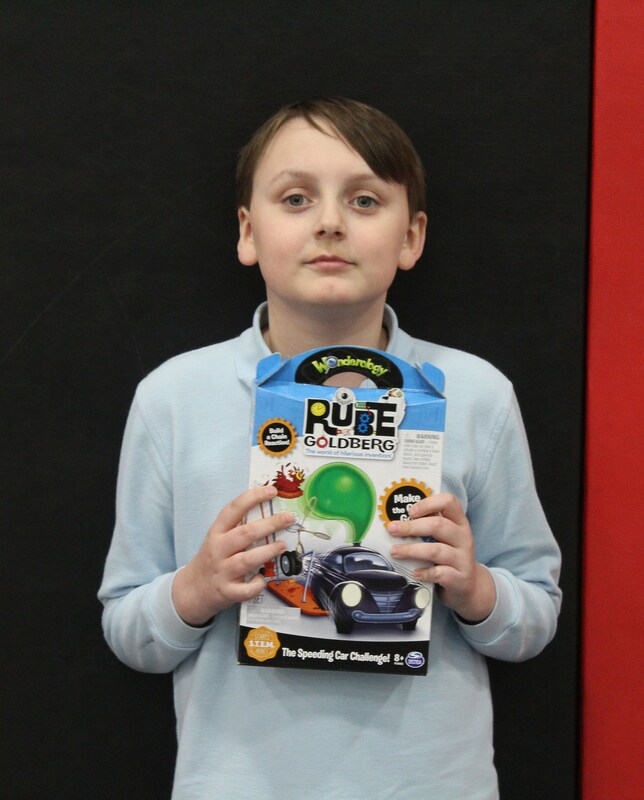 Balloon"
3rd Place: Nigell Booker, Carla Cardenas, and Chloe Rodriguez "Magnets"
Alex Boskovic and Isla Barajas "Water Magnets"
Alonso Perciful, Julius Brewer, and Deontae Ware "Energizing Foods"
Maria Ledet, Maya Sublett, and Alannah Poole "Bouncing Balls"
1st Place: Caleb Debevic "Craters"
2nd Place: Miracle Martin "How do you think strawberries react in aloe vera juice and water"
3rd Place: Autumn Lubanski "How far will airplanes fly"
Xylia Poindexter "Leaves & Light"
Richardo Morales "Craters & Meteorites"
Angel Santiago Maldonado "Mold Growth"